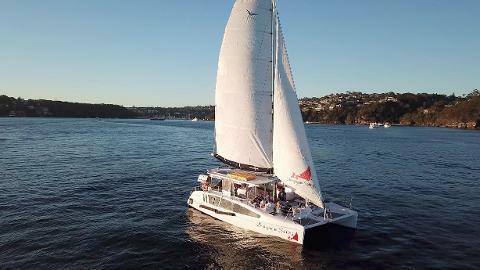 Hire our gorgeous catamaran Champagne Sailing & sail Sydney Harbour in style! 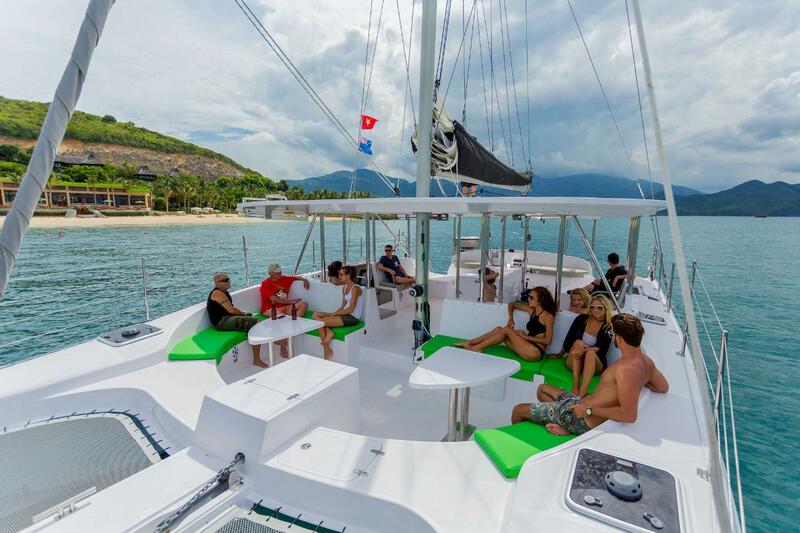 Champagne Sailing is a brand new luxury catamaran which flows seamlessly from the interior to the exterior. There is a large table to lay out food, or for a DJ setup*, 2 tables with surround lounge seating, an area to dance & 2 trampolines for relaxing. 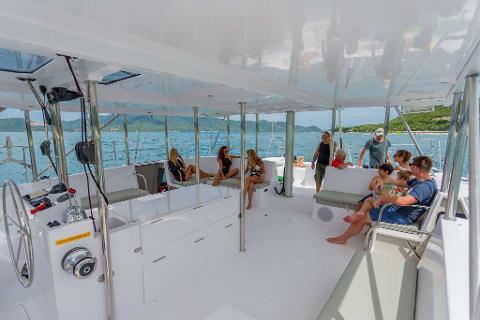 Step onboard, pump up the tunes with our awesome sound system, pour the champagne and enjoy an unforgettable charter on Sydney Harbour. 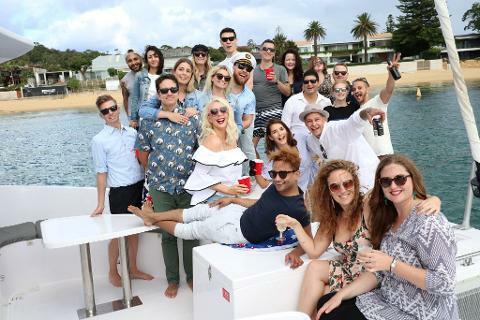 BYO food and drinks, use our oNboard BBQ or take advantage of our catering options . 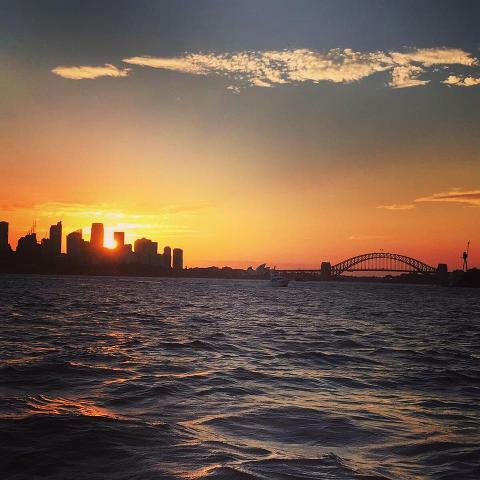 Sail past iconic sights such as the Opera House and Harbour Bridge before anchoring in a secluded bay for a swim or play on our onboard paddleboards.